We’ve done it! View Vehicle Record gets its ‘Live’ badge - meeting the Government Digital Service (GDS) Live standard. You can also use our other on-line services to provide an integrated account facility for Fleet organisations. 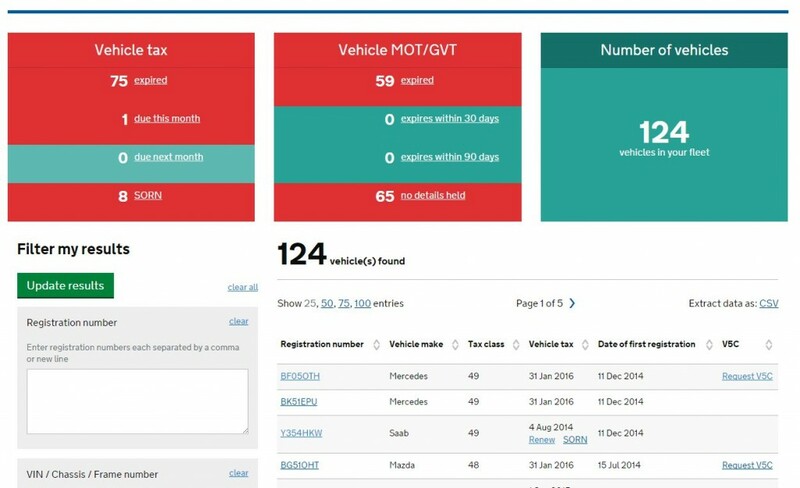 Since September, 61% of companies on DVLA’s fleet scheme have registered to use the service giving companies with the right access the ability to view over 2 million vehicle records. It will also allow them to opt into DVLA’s scheme to suppress the V5C Registration Certificate. I’m thrilled that this project has moved into ‘live’ – it’s a great achievement for the team and a better experience for customers. Over the last year, I’ve enjoyed meeting customers from the fleet industry and finding out what they’re needs and views were on how the service should look. Using this information, we’ve developed a VVR service customers asked for. It will now move into continuous improvement, so please continue to give us your feedback. The feedback will be used to make ongoing changes. As I move onto pastures new I leave the service in the capable hands of my colleague Emma Steele. You'll hear more from Emma shortly, with progress on VVR and continuous improvement. Hi how can we register to use the service ?